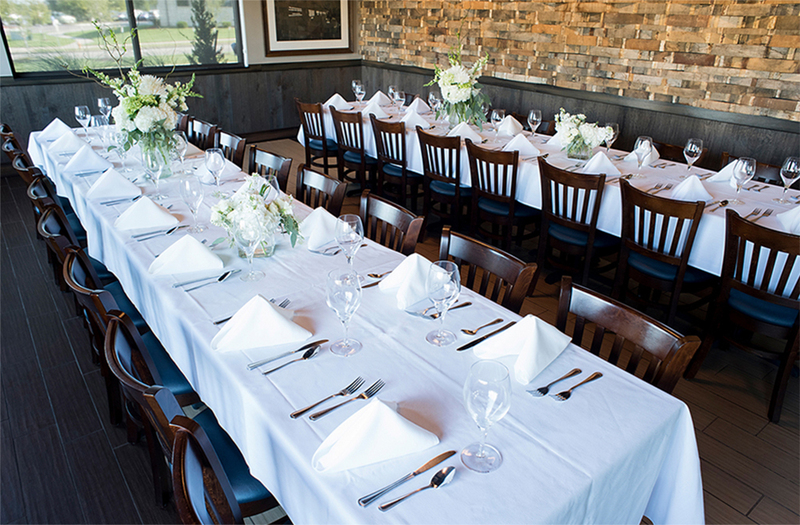 The Kansas Room can be set to the style of your event! 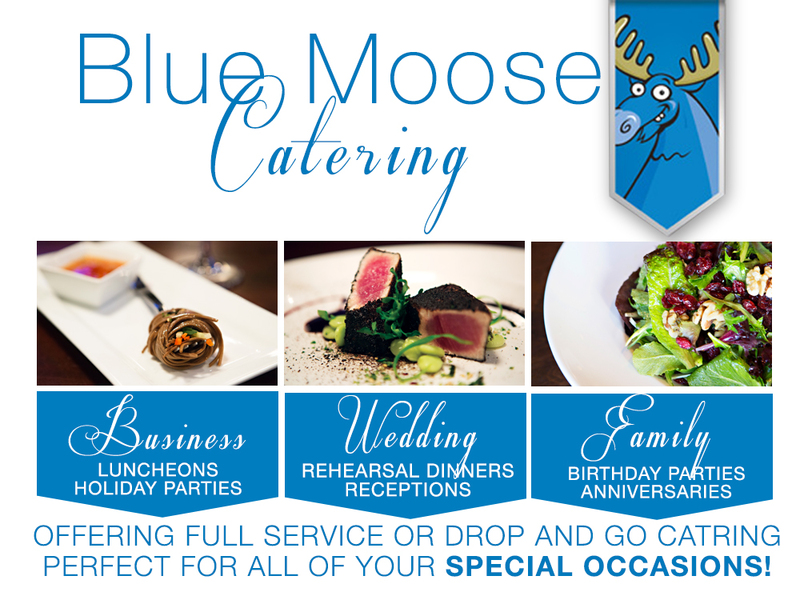 It is perfect for receptions, wedding events, graduations, company dinners, family events, watch parties, band nights, birthday parties, happy hours, luncheons—and more! We’ve packed The Kansas Room with the amenities you need to host a successful event, including a state of the art audio and visual sound system, custom menu design, event planning services and a fully-stocked private bar. Capacity to seat 32 guests and cocktail even more! 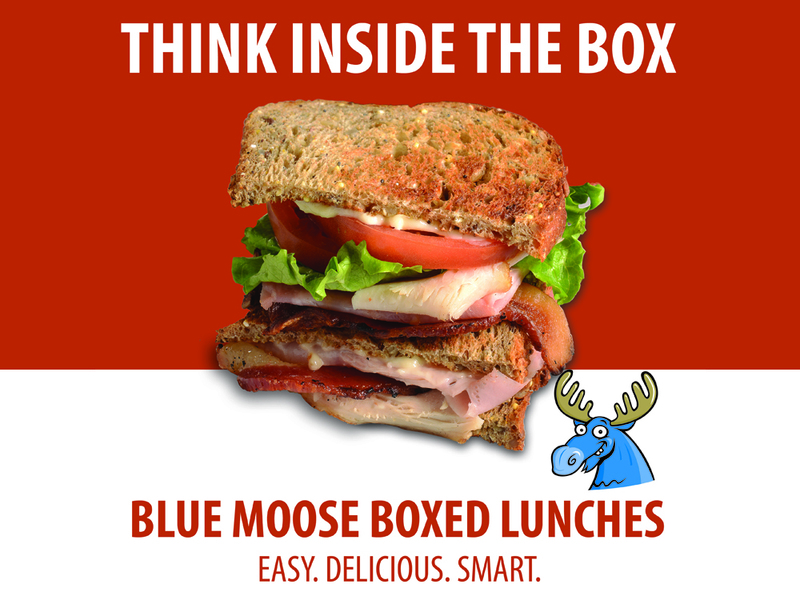 Let us do all the work, while you host your perfect event at the Blue Moose Bar and Grill. 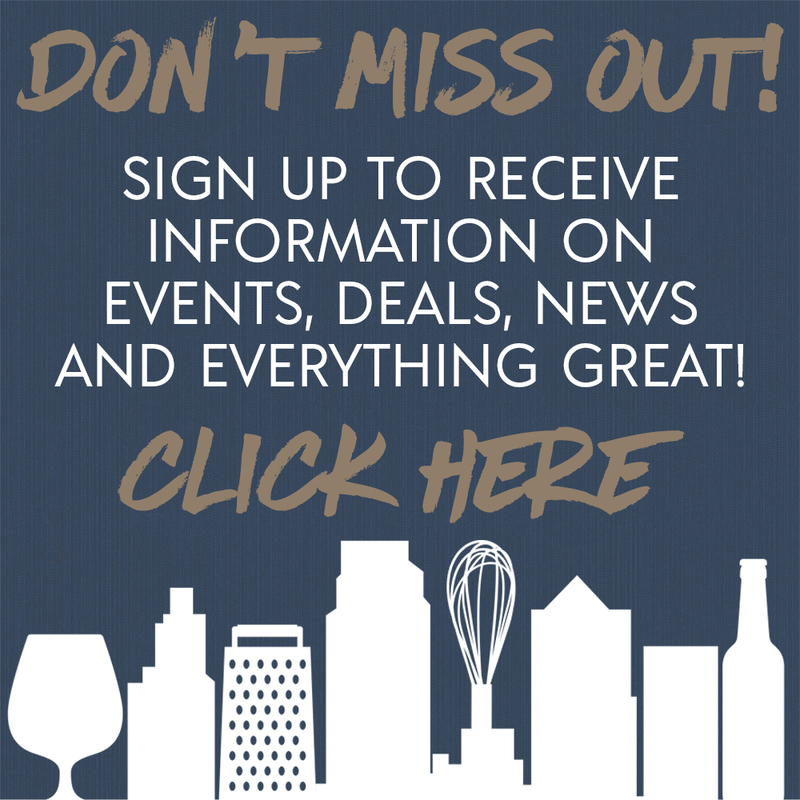 Contact us to book your event today!